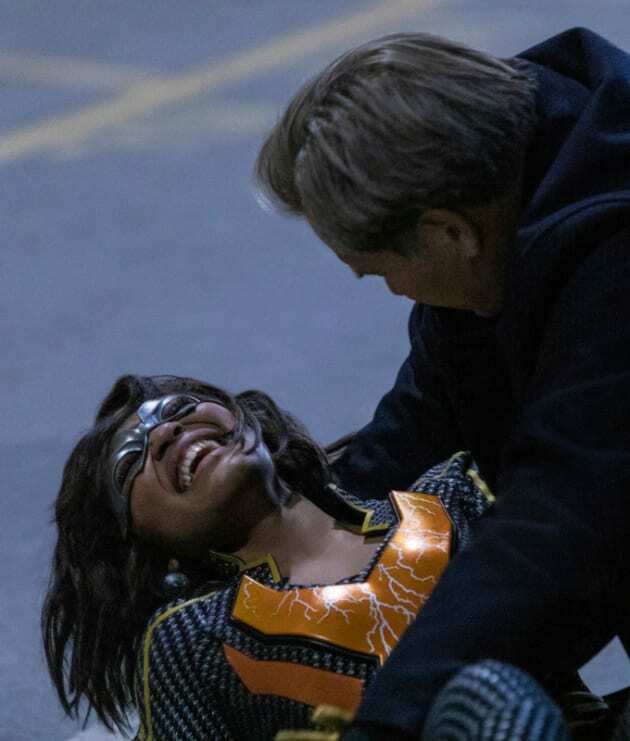 The strength of her powers has become too much for Jennifer. She pushed herself too much by going after Tobias. 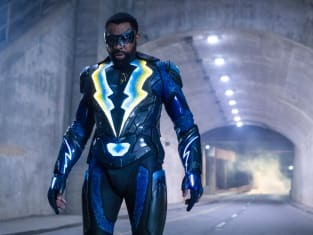 Black Lightning Season 2 Episode 16: "The Book of the Apocalypse: Chapter Two: The Omega"